Access All Your Hypnosis Downloads Purchases With Just One Tap! 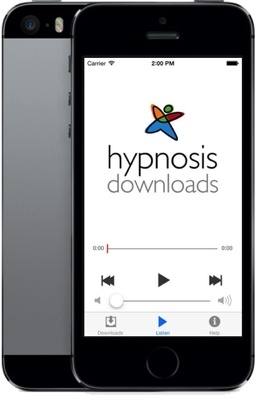 Keep all your hypnosis downloads or scripts on your iPhone, iPad or Android device, stored for offline listening, and playlists with our new app. Get the Hypnosis Downloads app for iOS (iPhone or iPad) here or for Android here. Note: a Hypnosis Downloads member account is required to use our app.